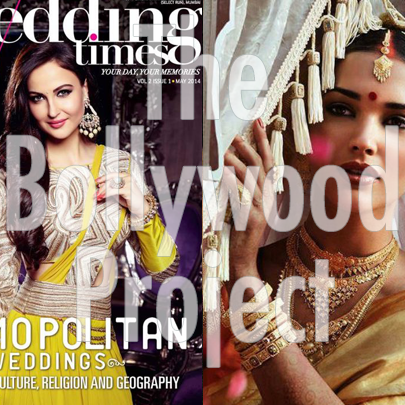 In this episode we discuss the increase of foreigners in Bollywood and their links to the fairness industry in India and whether or not their roles are taking jobs away from actual Indians. We are joined by Nipun Chopra from the WTF Bollywood Podcast who can be found at @NipunChopra7, thank you so much Nipun! We hope we don’t offend anyone and we are only offering our opinions being non-members of the industry! Thank you for listening and we would love some feedback.